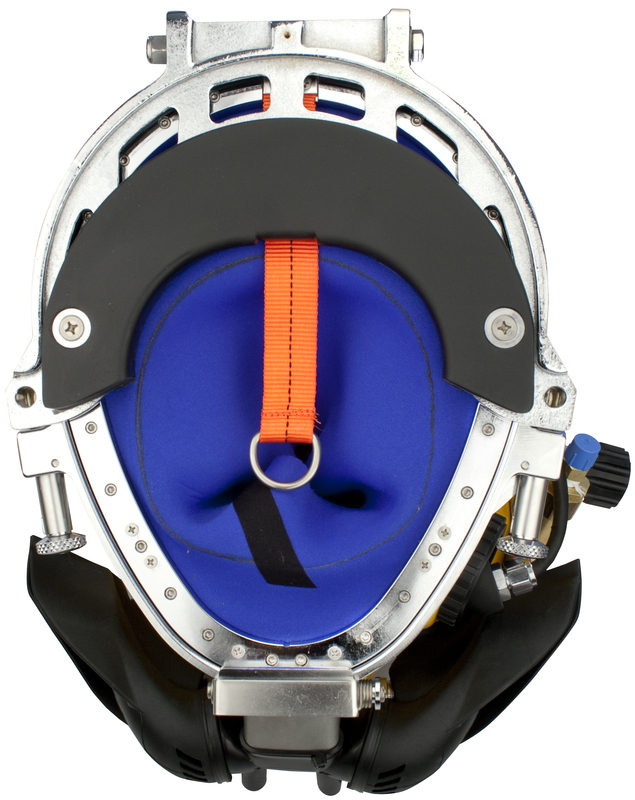 The Kirby Morgan® 37 helmet continues the Kirby Morgan® tradition of providing the high quality and superior performance that divers have come to expect. Featuring the new tri-valve exhaust system, the KMB37 has less breathing resistance than older, single valve exhausts, while providing an extremely dry hat. 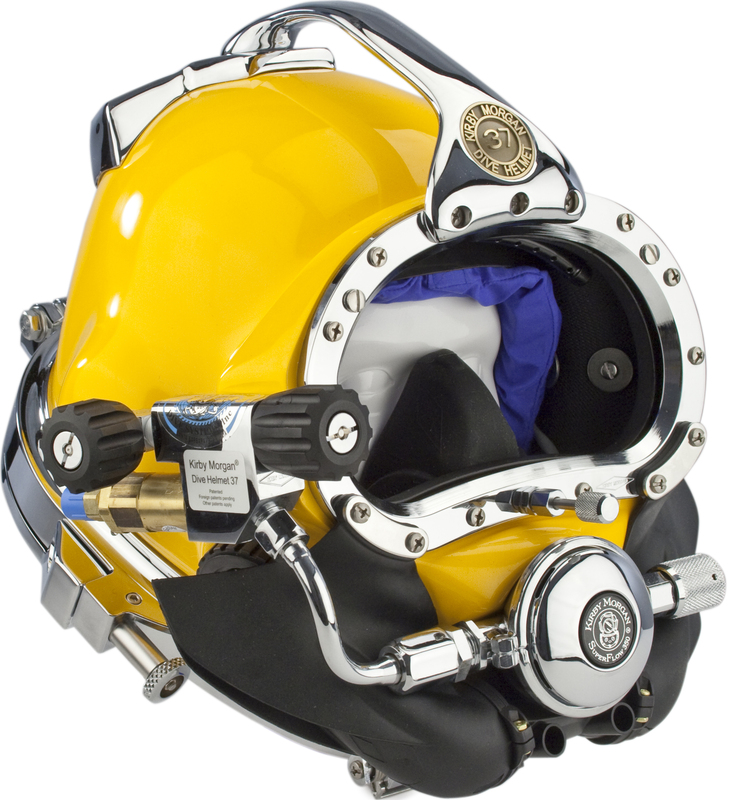 Commercially rated and tested, and certified to meet requirements for all governing agencies, the Kirby Morgan® 37 helmet is recommended for diving in biologically contaminated water. 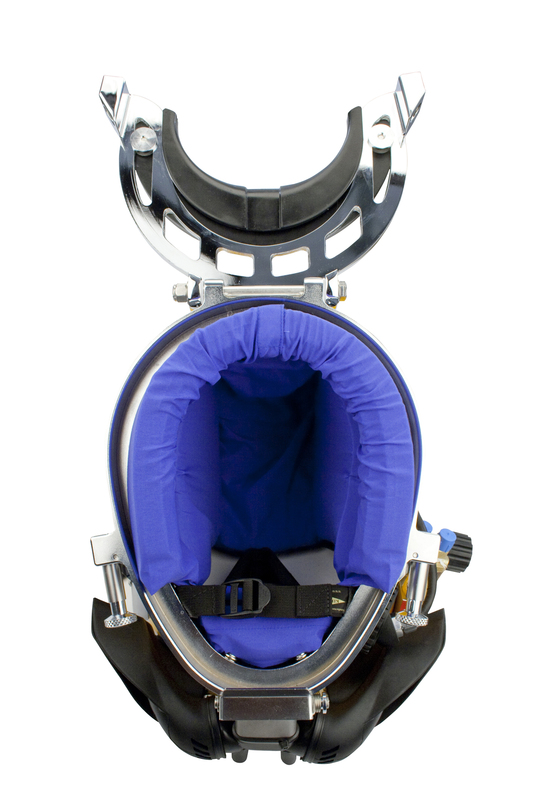 Our SuperFlow® regulator is a proven design that provides excellent breathing characteristics over a wide range of depths.